Michael McCombs, Jessie Waite and James Goodwin are the 2018 recipients of the NZ Young Farmers Excellence Awards. The awards are designed to recognise members who are leaders, achievers and role models. 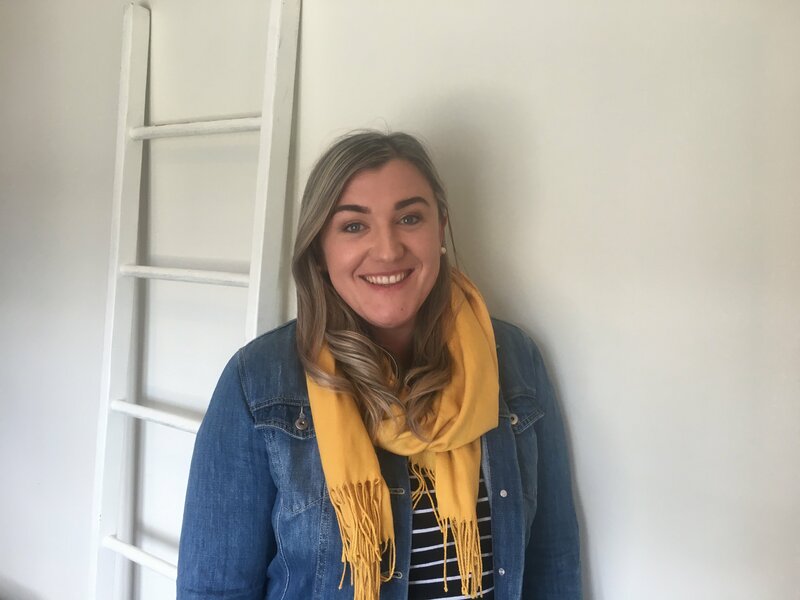 “This year’s winners are shining examples of young people who are stepping-up and making a difference,” said NZ Young Farmers Board chair Ash-Leigh Campbell. Michael McCombs, 26, contract milks 400 cows at Kimbolton and has been a volunteer firefighter for four years. “Parents look at how close they are to schools when considering a job, but I look for the nearest fire station,” he said. 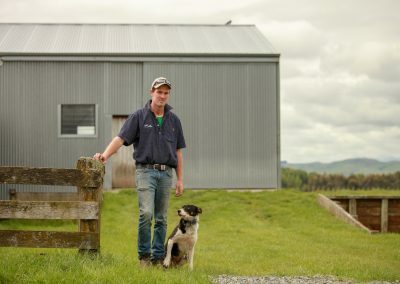 The Marton Young Farmers chair and former Taranaki Dairy Trainee of the Year said he was stoked to even be nominated. “He’s bloody brilliant. He’s 100 per cent committed and he’s always there,” he said. 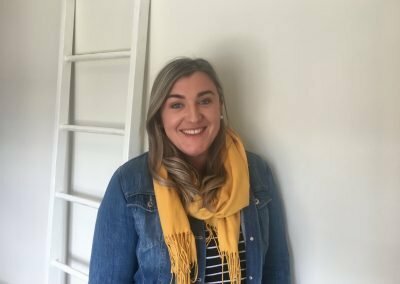 Jessie Waite, 26, works for Taranaki Federated Farmers, managing the organisation’s regional office in New Plymouth. A savage drought last summer saw her help mobilise a big relief effort and hit the road to deliver it. A series of family BBQs were held in drought-ravaged communities to entice weather-weary farmers off their farms. 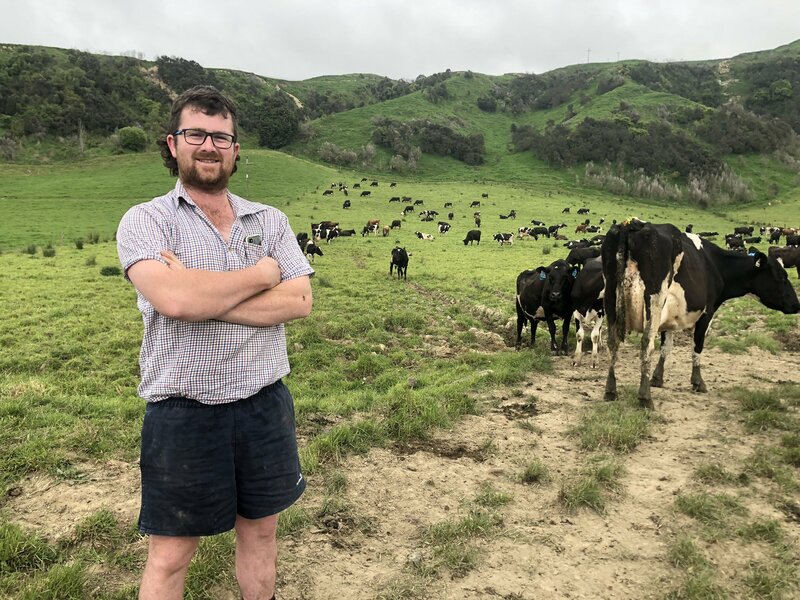 “Having a summer holiday was the last thing on my mind when the welfare of Taranaki’s farmers was taking another hit,” said Jessie, who’s a member of Central Taranaki Young Farmers. A nomination submitted by the organisation’s farmer executive said the BBQs would not have happened without Jessie. “It was because of her hard work that over an extremely stressful time hundreds of struggling farmers were able to get off the farm and forget about the dry for a while,” it said. Jessie said she was humbled by the win. “I definitely don’t do what I do to get recognition, but when I do it’s a nice pat on the back,” she said. 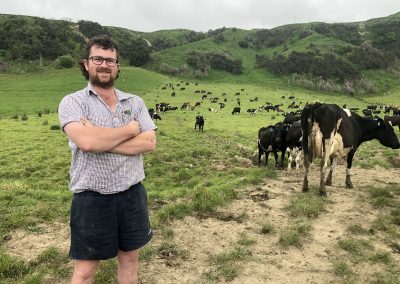 James Goodwin, 31, has been recognised for his role convening the 50th FMG Young Farmer of the Year Grand Final in Invercargill. The headline-grabbing event was described as “the best grand final ever”. Fellow committee member Steve Henderson said James’ award was extremely well deserved. “It was no mean feat pulling off that grand final. I’d hate to think how many hours James put in behind the scenes, which meant time away from his family and farm,” he said. 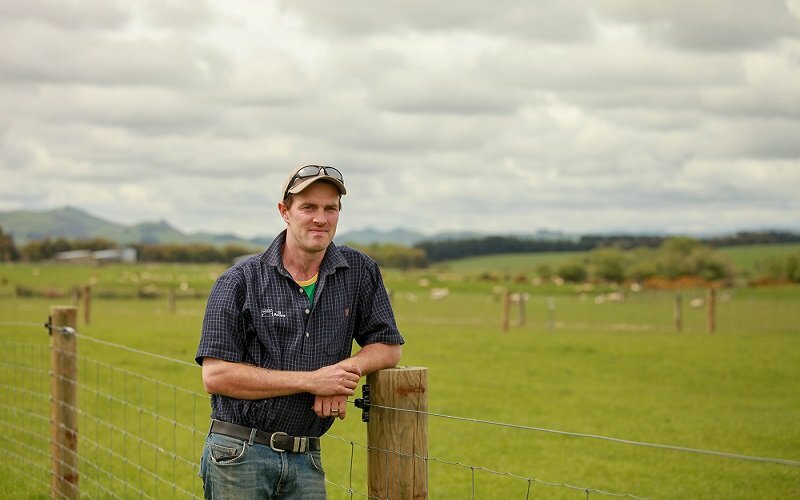 James runs his family’s Gore sheep farm which has 3,700 ewes, and is a long-time member of Waitane Young Farmers. 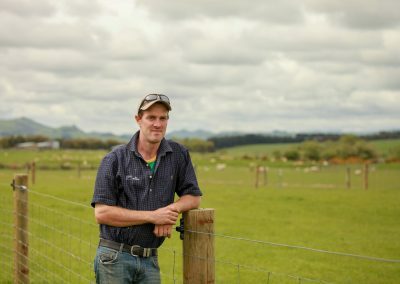 “It’s a bit overwhelming to think that there are people within NZ Young Farmers who think what I have done is extraordinary,” he said. There were 15 nominations submitted for this year’s awards. The winners will be presented with their awards at the NZ Young Farmers Conference Week in Christchurch in February.